We want to continue to provide top class service for our customers and allow others the opportunity to know the standard of service they will receive. With this in mind, we would love to invite you to write a review of your experience with McCarthy + Co. Solicitors. 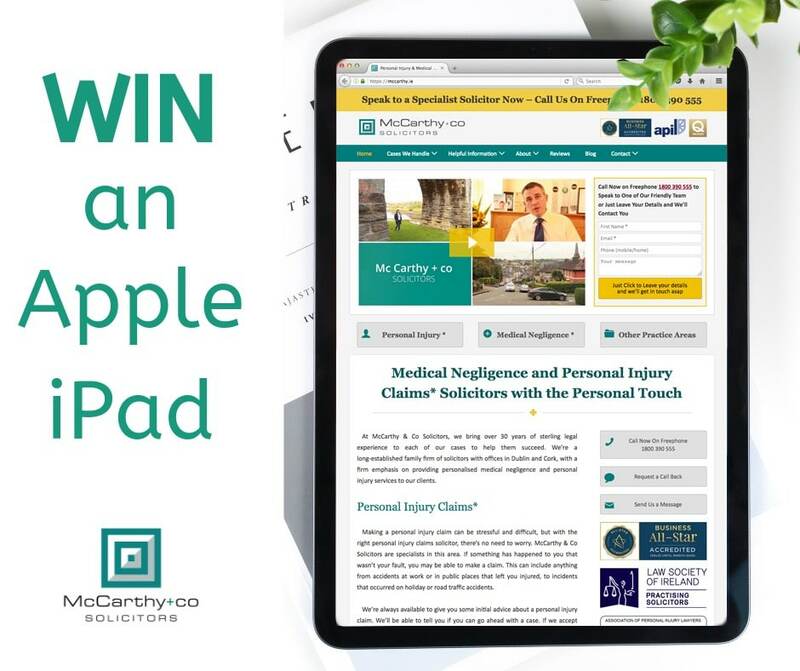 For your chance to be entered, simply click on the link below and follow the instructions to submit your review on our new online reviewing platform. If you have ever used customer reviews yourself, you know how helpful they can be and we are sincerely grateful for each one of them.